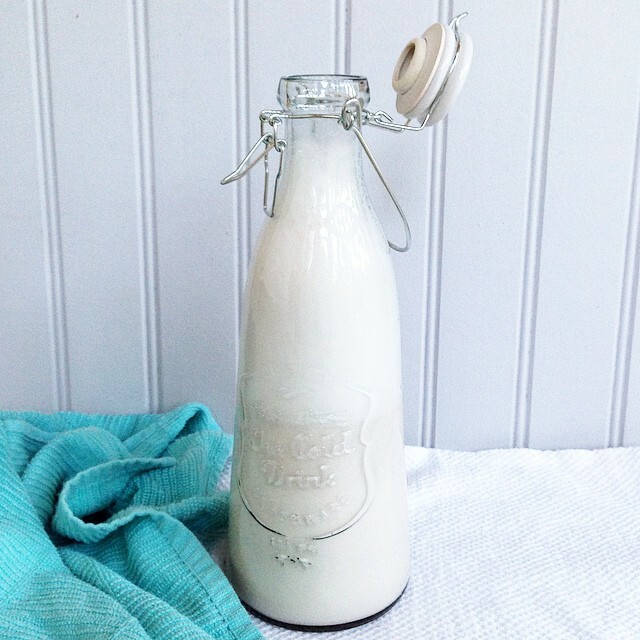 Just made homemade almond milk for the first time! I'm so amazed - this tastes a million times better than the store-bought brands. if only I had some cookies to go with it.